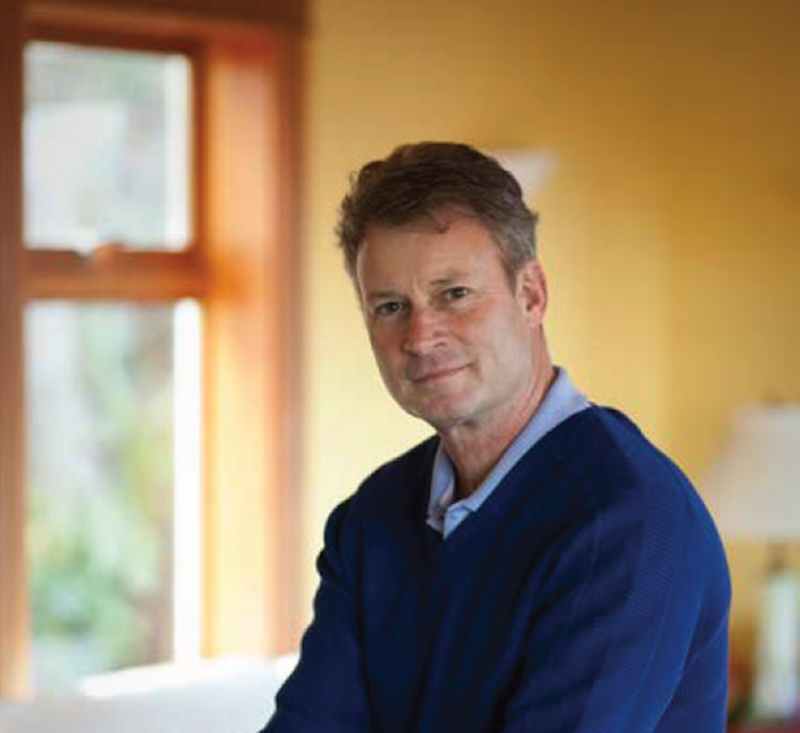 Reporter Timothy Egan made a name for himself as a New York Times reporter and author of such books as The Good Rain and contributor to the Times’ 2001 Pulitzer-winning series “How Race Is Lived in America.” A Spokane native, Egan’s natural curiosity comes through in the subjects he continues to tackle in his work. His most recent book, The Immortal Irishman, is about a 19th century Irish rebel who fought in the American Civil War, and he’s also tackled subjects ranging from forest fires to murder investigations. When he comes home for a lecture at Gonzaga, Egan will talk about the prickly state of modern American politics and how they reflect some historic truths about the ol’ U.S. of A.